We try to help our clients achieve their set targets based by optimizing resources and improving process efficiency. We provide consultancy on design, development, hosting and promotion. When it comes to development or implementation, each project is based on: "good functionality," "speed of response" and "easy usability. Guaranteed results and conversions. We analyze the market, competitors and find niches for promotion to adapt each activity. 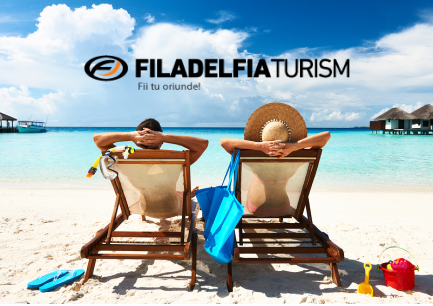 The first impression is very important, that’s why the identities we create are unique, resonating with the customer activity. We bring extra value to projects throught our vast experience . How far you can see ? We offer the same dedication to each project. We do not seek to finalize projects but to guide our customers on their way to success. 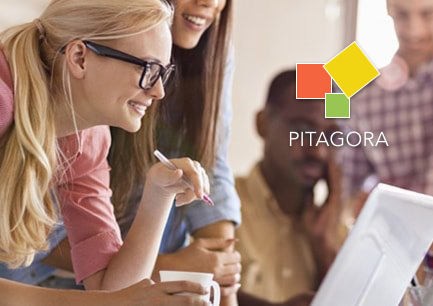 Attention and our passion are decisive for the success of your project. Young, dynamic and innovative team. Our beginning is similar to the mammoths of Silicon Valley, with the difference that our garage was a studio. 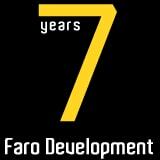 We were two young're doing freelance, each one with a full time job, with a dream to fulfill that we called Faro Development. We have clients from different countries: Italy, Switzerland, Germany, USA and Romania .